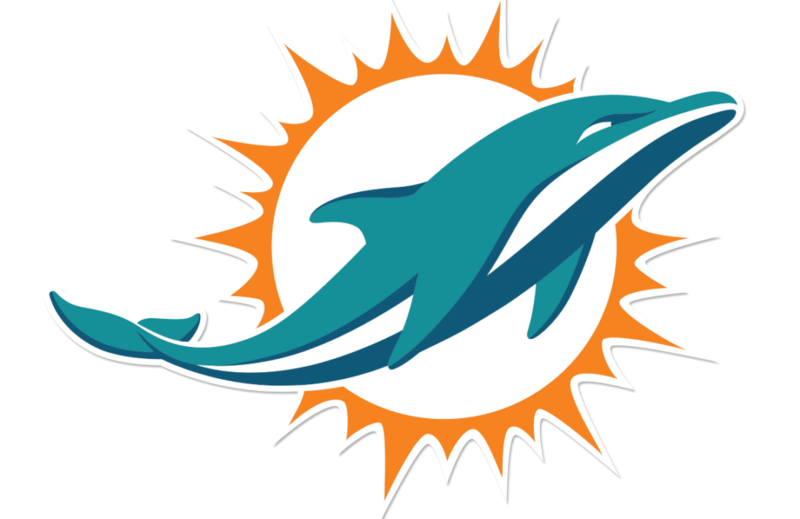 Brandon Olsen tries his hand at how he would approach the 2019 off-season for the Miami Dolphins. 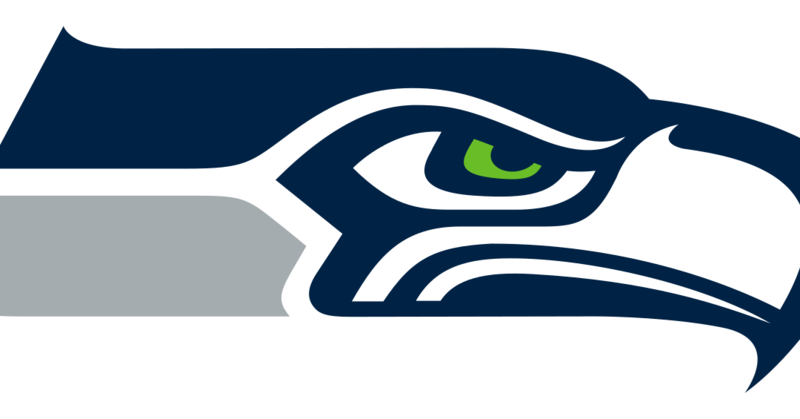 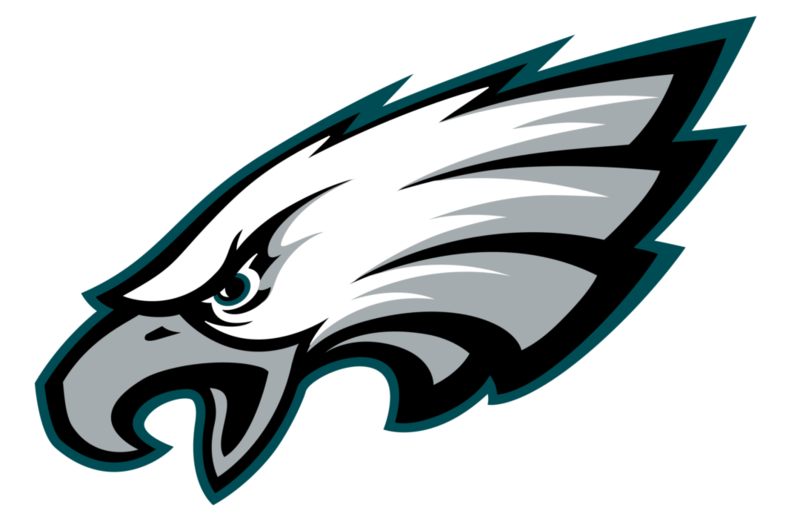 Brandon Olsen tries his hand at how he would approach the 2019 off-season for the Philadelphia Eagles. 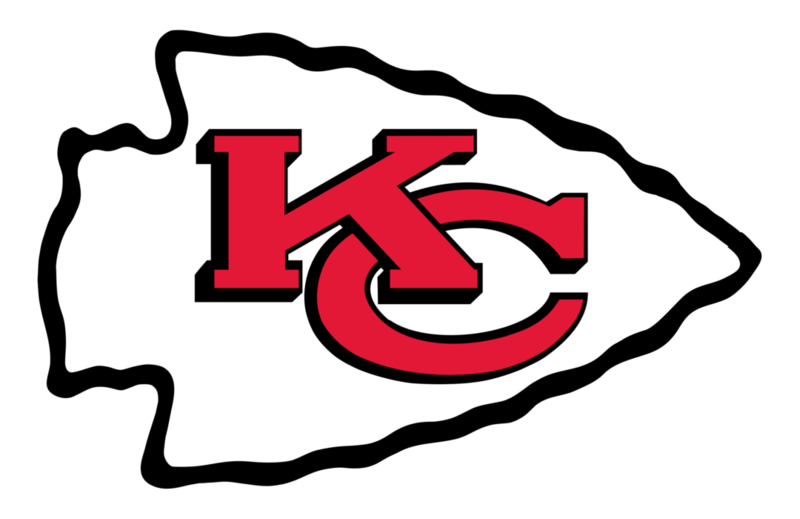 Austin Cunningham tries his hand at how he would approach the 2019 off-season for the Kansas City Chiefs. 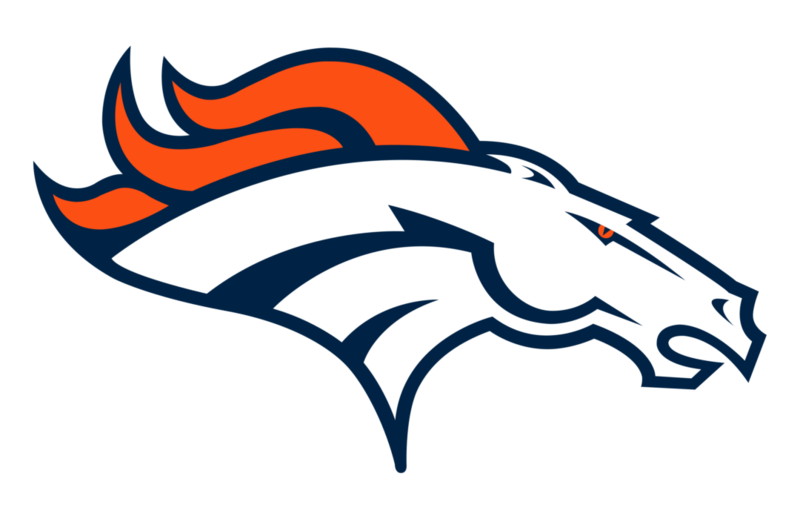 Brandon Olsen tries his hand at how he would approach the 2019 off-season for the Denver Broncos. 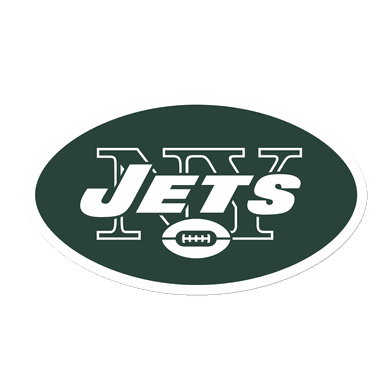 Justin Rochat tries his hand at how he would approach the 2019 off-season for the New York Jets. 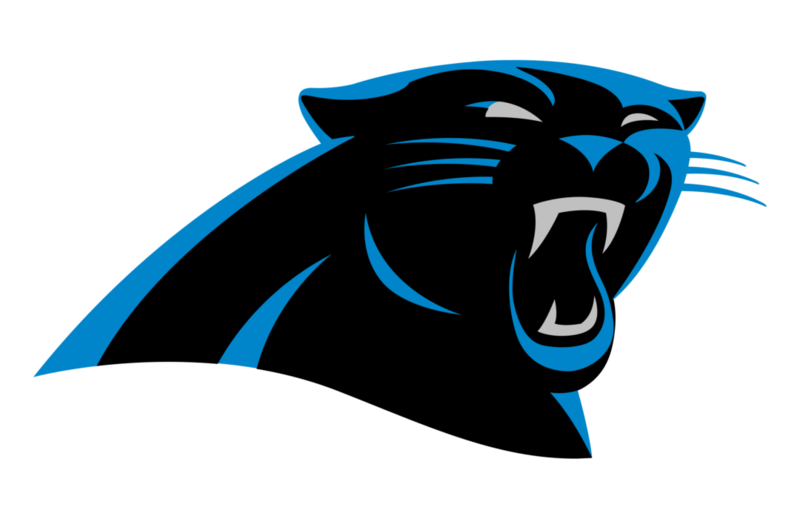 Brandon Olsen tries his hand at how he would approach the 2019 off-season for the Carolina Panthers. 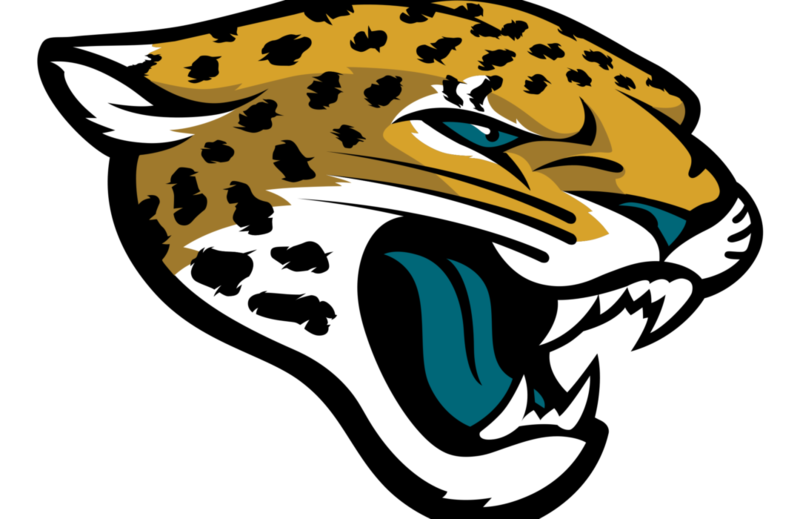 Brandon Olsen tries his hand at how he would approach the 2019 off-season for the Jacksonville Jaguars. 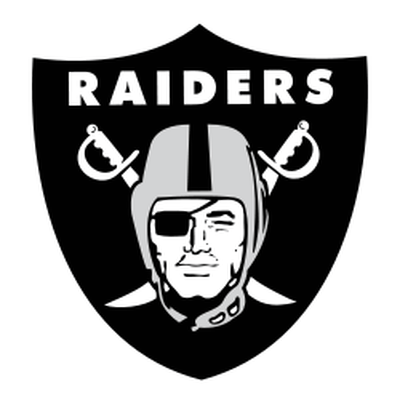 Brandon Olsen tries his hand at how he would approach the 2019 off-season for the Oakland/Las Vegas Raiders. 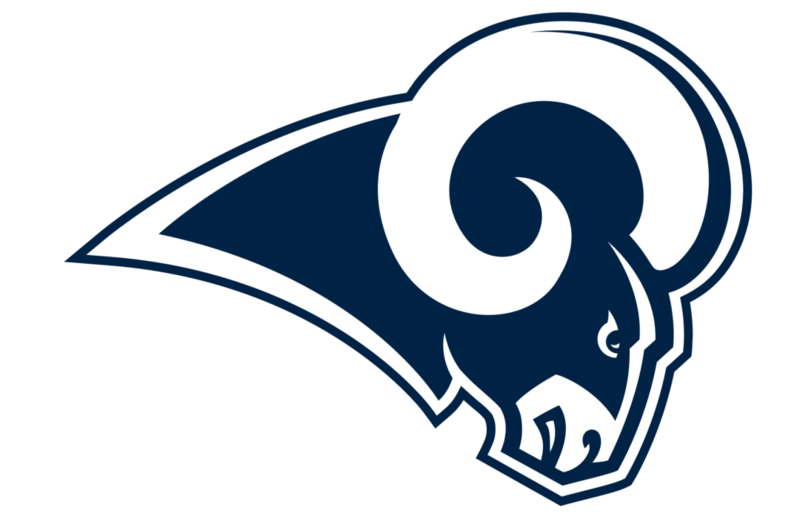 Brandon Olsen tries his hand at how he would approach the 2019 off-season for the Los Angeles Rams.